Loneliness is not to be taken lightly. While everyone feels lonely and socially isolated sometimes, those who live in a persistently lonely state are subject to increased levels of stress and health problems that can be downright deadly. 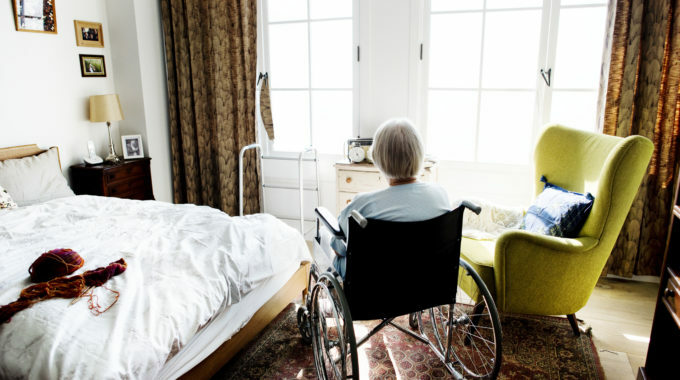 As a hospice organization, we are aware that many of those we serve find themselves increasingly isolated as they suffer from chronic pain or become fulltime caregivers. 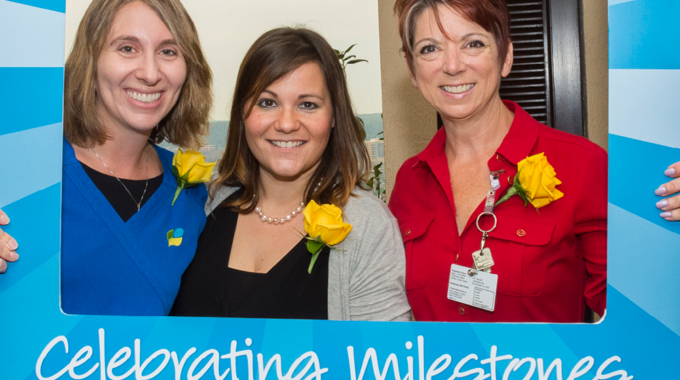 Our volunteer services offer “friendly visitors” who visit on a regular basis and establish ongoing relationships with patients and caregivers who have found their social connections shrinking. Support groups for the recently bereaved and for caregivers are another resource that enables those who are lonely to connect with others who are sharing their struggle, pain or loss. Choosing the best time of day to connect – when pain and symptoms are more under control – may enable those with illnesses to more comfortably interact with others. Reducing the amount of time, while emphasizing the importance and desire to continue seeing loved ones, can be a better option for visits. Direct person-to-person connections are invaluable, but some who are lonely find regular connections by texting, Facebook messaging or use of other social forums helps them stay in touch. Online support groups can be validating and offer encouragement from others who have special insights and suggestions for how to overcome isolation. If you are concerned for someone who appears to be lonely, find a way to include them in your life. Invite them along on an errand or a walk. Include them in gatherings of family or friends. Call to check in on them and express your concern. By reaching out to them, you can expand your own social network and give strength to someone who needs your support. Loneliness is often a normal part of the grief experience. If you are a grieving person struggling with loneliness, our grief support services provide support options for you or someone you love who may be grieving. Please see the information below for contact information at a location near you. 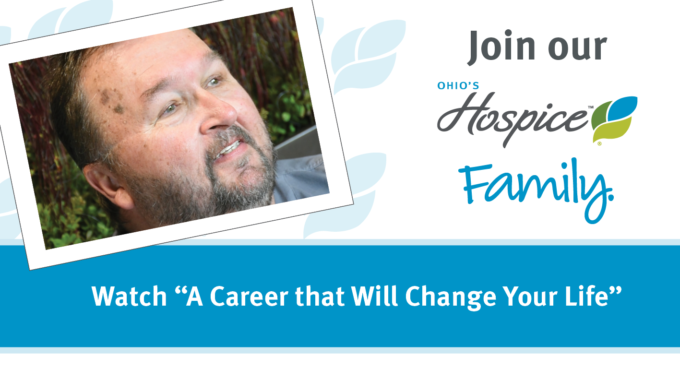 Ohio’s Hospice of Fayette County, Washington C.H. 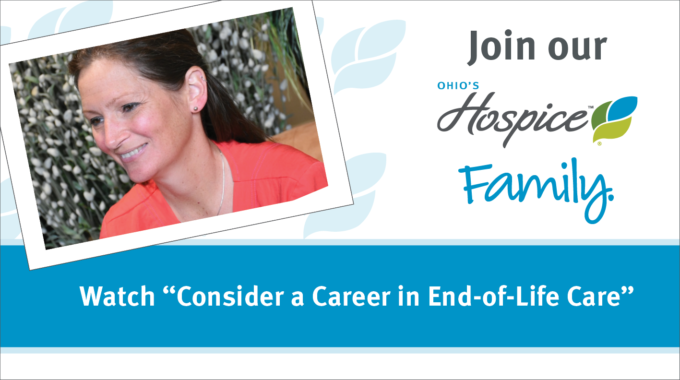 Ohio’s Hospice staff members are passionate about patient care and their careers.